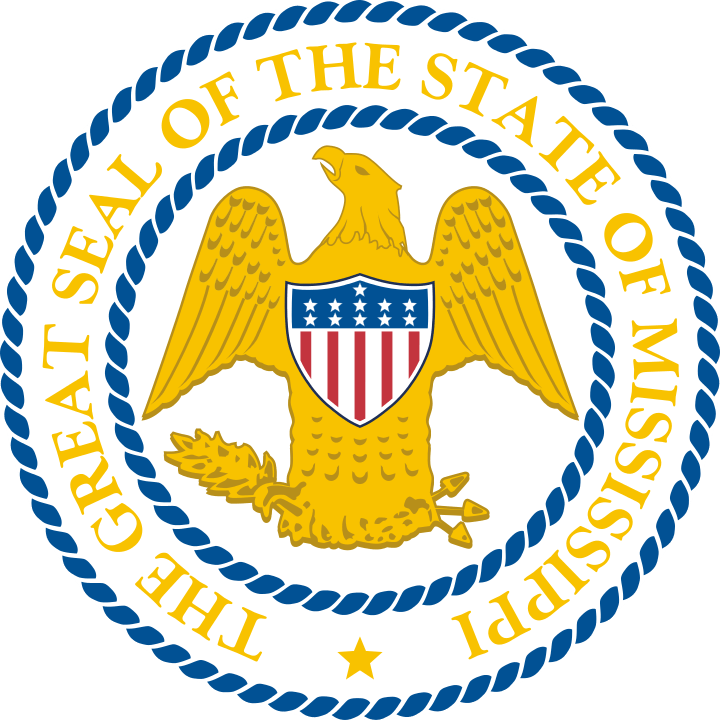 Aptly named The Magnolia State, Mississippi has adopted the Magnolia to represent its name. Although no specific species of Magnolia have been identified, it is likely the Southern Magnolia Tree, which can grow to be 90 feet tall. An evergreen with simple, rounded leaves, the Southern Magnolia displays large, yellow-white flowers. The ancestral history of the Magnolia is fascinating. 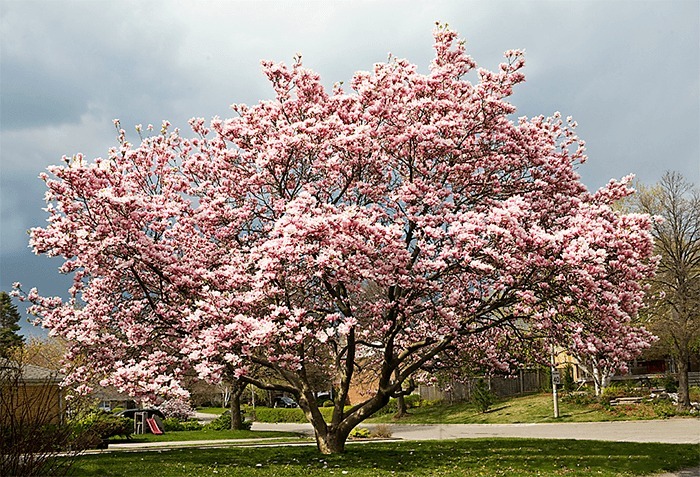 Originating before the development of bees, the Magnolia evolved tough carpels to discourage damage from beetles, its main source of pollination. Some members of the genus have been dated 95 million years ago. The Mississippi grower is not limited to this ancient tree, though; hundreds of tree varieties can be planted in the Mississippi yard. Ideal for bearing fruit for delicious, edible profits, color, and perimeter planting. Ideal for providing stunning beauty and shade. 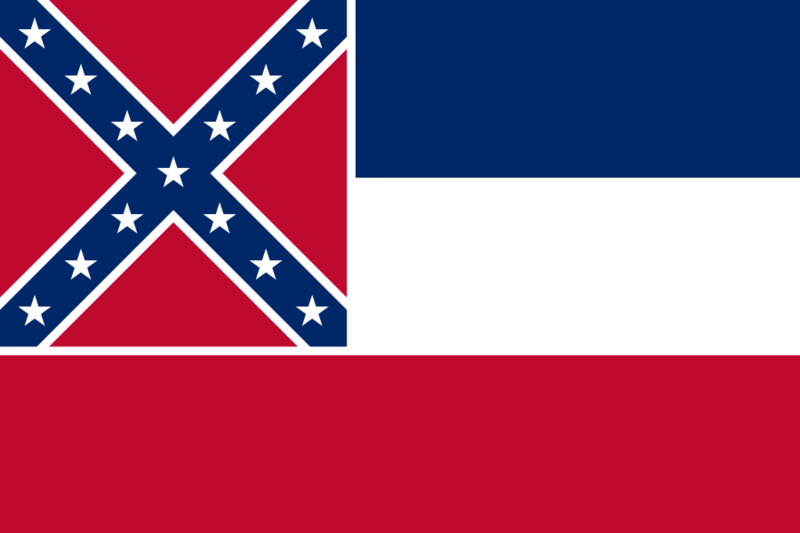 The state of Mississippi is renowned throughout the United States as a comfortable, healthy, and safe state in which to abide. It is no wonder that Mississippi residents may notice new homes being built nearby, new developments and shopping centers popping up, and highways carrying loud cars laid in bulk near their home. Planting trees along yard perimeters will add both privacy and beauty to the Mississippi yard. Although there are many options from which to choose, in Mississippi, a planter cannot be mistook by the American Holly. Growing throughout the United States, American Holly is adaptable, fast-growing, and colorful. Reaching at least 15 feet in height, the American Holly forms dense evergreen walls reminiscent of hedge mazes. In addition, Mississippi residents can also choose from the Leyland Cypress or Nellie Stevens Holly to form the perfect private paradise. Mississippi sits in the south, wedged in between Louisiana and the Gulf of Mexico. The humid subtropical climate is typical for the region, with characteristically hot, humid summers and mild, short winters. Summers can quite hot. The average daily temperature in July is 81°F, and the record stretches to 115°F in 1930. These high temperatures linger across the state, varying little. Winter is mild, though more divergent temperatures and precipitation patterns are visible in different regions of the state. Inland portions of the state are significantly cooler than those along the Mississippi Sound. The average daily temperature across the state in January is 49°F, well above freezing; despite this, the record low is a -19°F, recorded in 1966. Most trees require well-drained soil rich with minerals to grow. Natchez soil covers a little over 150,000 Mississippi acres. Best for woodlands and pastures, Natchez soil are quite fertile and even grow crops in lowlands. Regardless of the property’s location in The Magnolia State, a soon-to-be tree planter can perform a simple test to determine his/her soil type. Rainfall is abundant in Mississippi, though varied. Receiving on average 54.16 inches of rain annually, it is distributed northwest to southeast. In the northwest, planters can expect about 50 inches of rain. More rain falls in the southeast, which receives on average 61 inches of rain. Some years are better than others, with the state receiving a record high of over 241 inches of rain. Snow does visit the region, too, though rarely. Snowfall is most likely during December and January. Inconsistent rainfall amounts can be dangerous to certain plant and tree varieties. Irrigation can be an effective method for regulating water access. Drip and sprinkler irrigation systems are efficient at managing by both control and consistency water dispersal. Newly planted trees require this regiment of water, almost regardless of the species. Recent transplantation can disturb the growing process for roots and branches, and regulated water access is one of the best ways to ensure successful growth of a new tree. Four distinct growing zones reside in the state of Mississippi, moving in zig-zag bands horizontally across the state. A growing zone simply refers to the USDA’s determination of areas where certain plants are most likely to thrive, preferring to focus on minimal temperature ranges in which a plant can survive. A small southern strip of land along the Mississippi coastline is warmest, with temperatures dropping to only -15°F. The bands then move upward, with the coldest zone, 7a, lingering down to regions south of Oxford and north of Columbus where temperatures can drop to 0°F. Interestingly, Tupelo sits in a large region traveling north to Corinth where temperatures remain in zone 7b, not dropping below 5°F. Hurricanes, tornadoes, snowstorms, and thunderstorms are no stranger to Mississippi. Hurricane Katrina in 2005 and Hurricane Camille in 1969 are the most well-known, though Mississippi’s position along the Gulf of Mexico means many can affect the region. Tornadoes are also deadly, and Mississippi averages 27 a year. Two of the five most deadly hurricanes in United States History have occurred in Mississippi. Snowstorms are rare, but often cause severe damage when present, such as the famous New Year’s Eve Snowstorm of 1963. The southern portion of the state sees many thunderstorms a year, which is common in the Deep South. Trees can help prevent erosion from thunderstorms and hurricanes, but can also be dangerous in tornadoes. Be sure to plant far away from powerlines and buildings and along banks or roadsides. If you prefer to purchase your trees or shrubs in person instead of online, we offer this comprehensive guide to purchasing a tree at your local Mississippi nursery or garden center. However, since we don’t actually live in Mississippi we can’t guarantee this list to be 100% accurate – but we did attempt to be as accurate as we possibly could. We have no affiliation with any of the businesses listed below and make no guarantees as to the businesses’ ability or the quality of trees you will receive. As with any purchase you make, be sure to check out the business with the Better Business Bureau, references, and any other sources you may have.